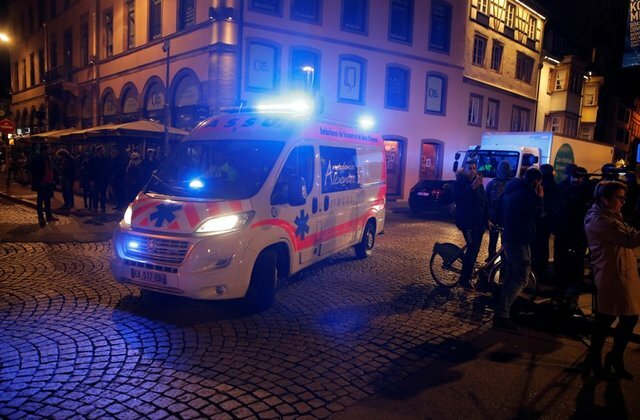 STRASBOURG – On Tuesday night a man with an automatic gun and a knife shot on the crowd gathered at the Christmas market. Three have got killed and 11 were injured in that shooting. Police said that the man is a suspected terrorist and he is still on the run. He would be allegedly been wounded by a shot of a policeman. 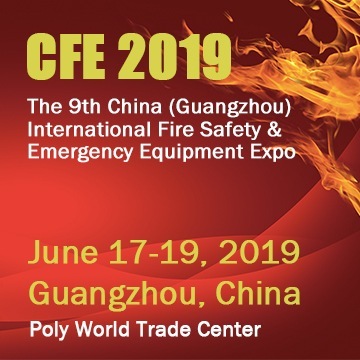 Witnesses reported that they’ve heard screams and shots and for a first time people thought it could be firecrackers, but they also said that when they got nearer the scene, they realized it was even more serious than they thought. 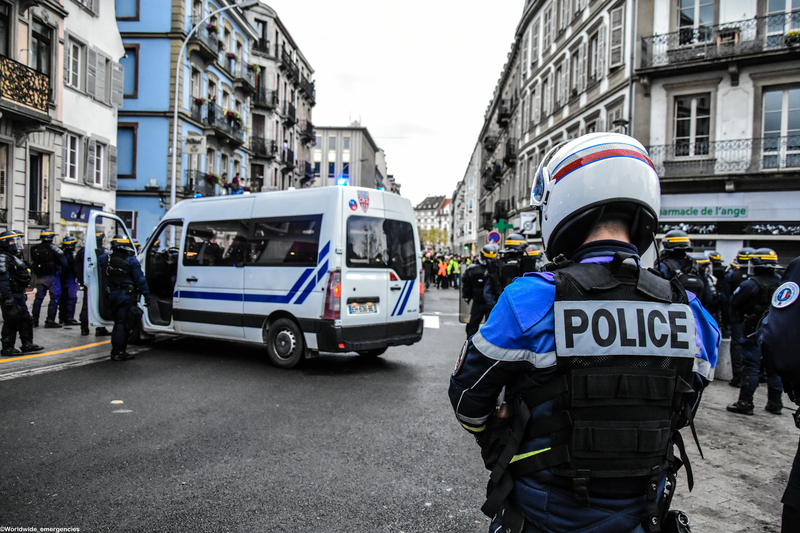 Around 350 people, including police, troops and helicopters were on the heels of the attacker who had “sowed terror” in the city, Interior Minister Christophe Castaner said. French authorities are treating the shooting. They managed in identifying the man and now researches are on the way. The attacker should be a 29-year-old man but the motivation of this action is still unknown. From now on the security will be even more severe at the Christmas market. 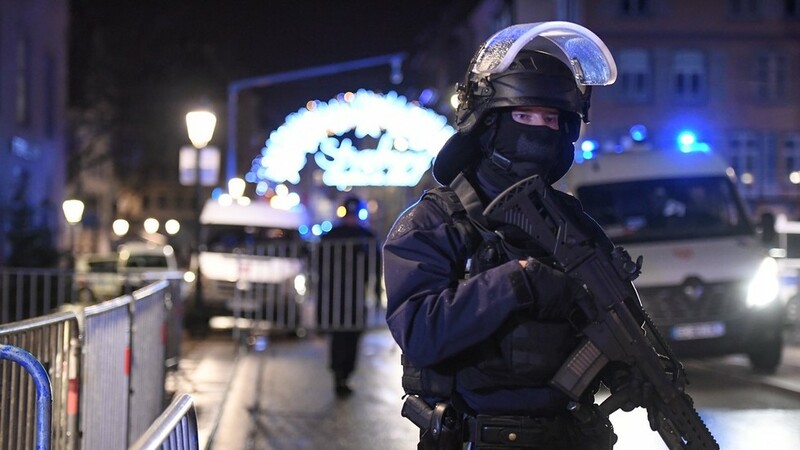 For safety reasons, Police evacuated Strasbourg centre and instructed people to leave via the north and “not to go in the direction of Neudorf”. The area was put on lockdown. Also the European Parliament in Strasbourg, situated a few kilometres from where the attack took place, was put on lockdown during the night. REMOTE congress: will medicine be part of air ambulance technology to improve lifesaving missions with helicopters?